We invite you to be a part of this awesome movement. Generous contributions from people like you are designated to the ongoing ministry of planting and strengthening cowboy churches throughout North America. These churches will continue to reach souls for Jesus long after we are gone. Because you give – churches are planted, and lives are changed. It is not uncommon for people who wish to advance the Kingdom of God to give large, unselfish gifts to the ministry that best identifies with their passion. If you would like to talk with someone about donating a large gift or land to the mission efforts of the Cowboy Church Network, please contact us at js@cowboycn.org. Regardless of where you live, you can advance the cowboy church planting effort through volunteering. Your time, talents, and abilities are valuable resources to God’s Kingdom. Contact js@cowboycn.org and tell us about your gifts, talents, and abilities. We will help you discover how to utilize your gifts to assist the mission of the Cowboy Church Network. We are often contacted by church leaders who wish to convert their traditional church into a cowboy church. 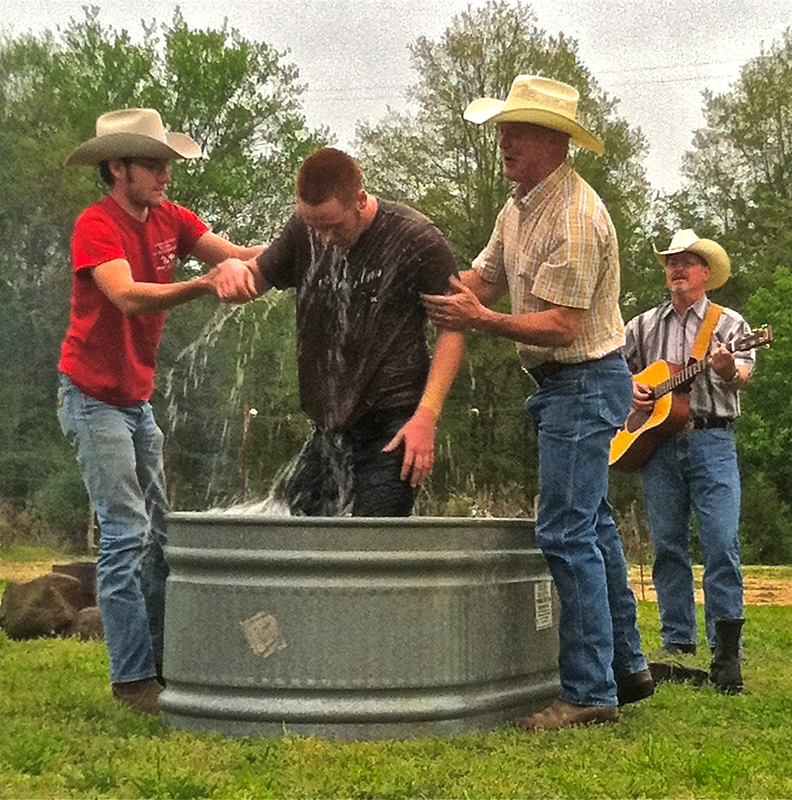 If you are the lead pastor and this is something you are considering please contactjs@cowboycn.org . We are taking the Gospel to unchurched people through evangelistic events at horse shows, rodeos and other cowboy related events. 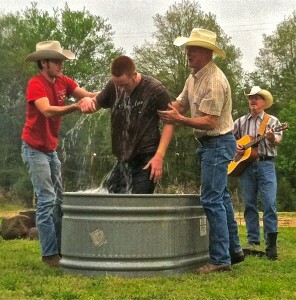 We are planting cowboy churches throughout North America. We are also using technology to spread the Gospel to other countries. Thank you for giving to the Cowboy Church Network. Your prayers are worth more than silver and gold! The Cowboy Church Network of North America is funded by generous contributions from people like you.